The Institution of Civil Engineers launches a new publication to commemorate 200 years of engineering excellence. 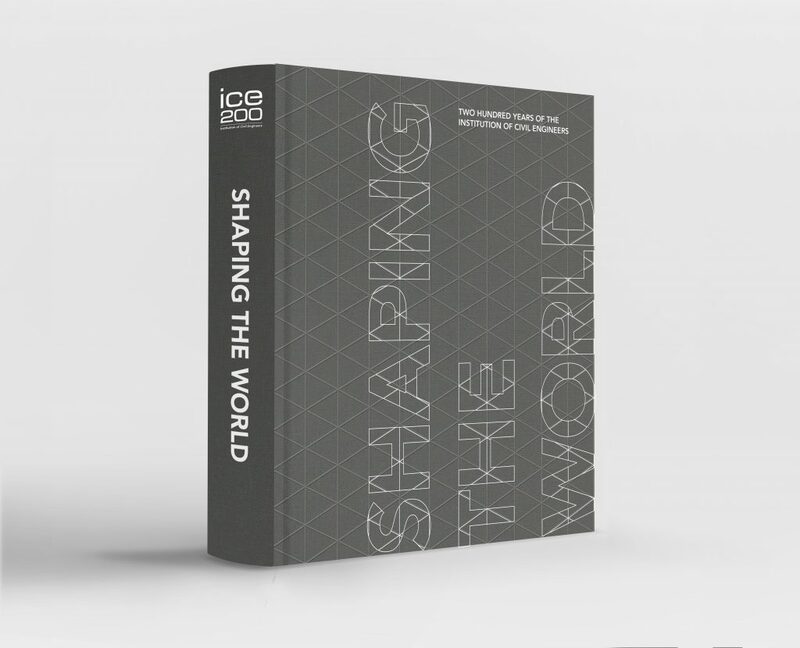 21 September, 2018 — To mark its Bicentenary, the Institution of Civil Engineers has created the commemorative album Shaping the World. This beautifully designed book showcases the 200 structures and engineering projects that have had the greatest impact on our lives, and celebrates the individuals and organisations that deliver the vital infrastructure we all rely on. Produced in partnership with publisher St James’s House, this stunning, inspiring hardback will be launched at the historical library of the ICE’s headquarters just off Parliament Square in the City of Westminster, London.